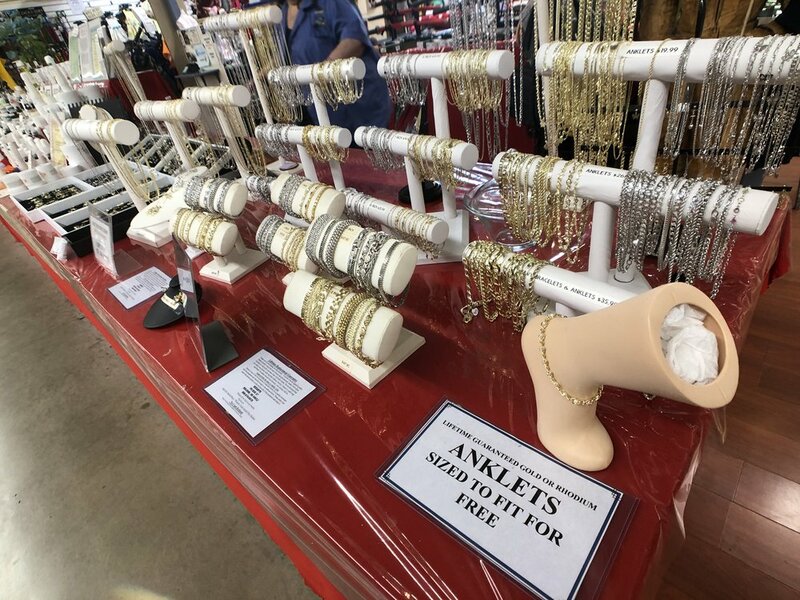 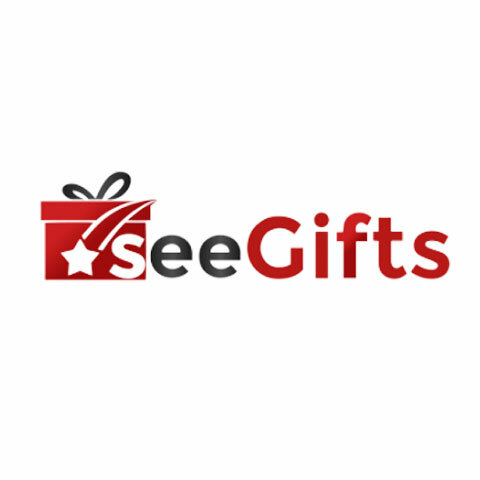 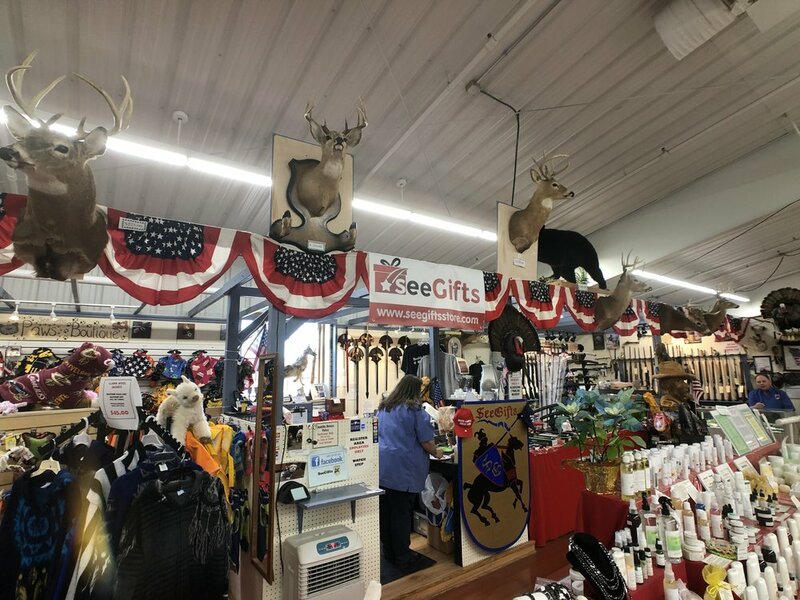 SeeGifts is a destination where you can enjoy a wide spectrum of items perfect for anyone and every occasion. 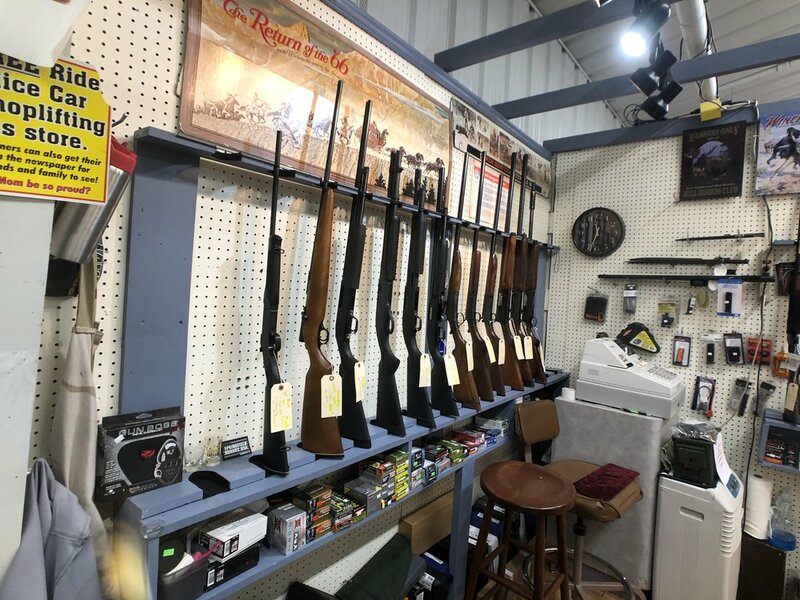 With our helpful, genuine approach to service, it’s easy to see why people have been coming back time and time again since 1998. 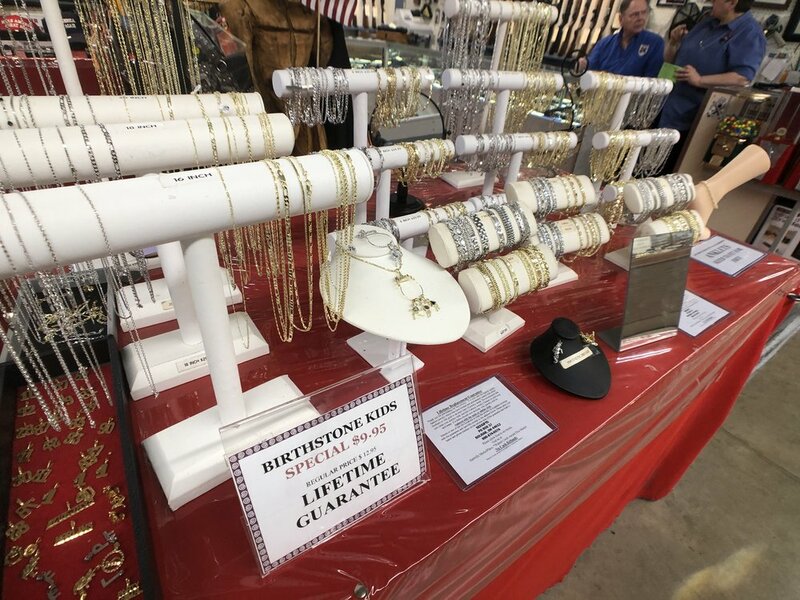 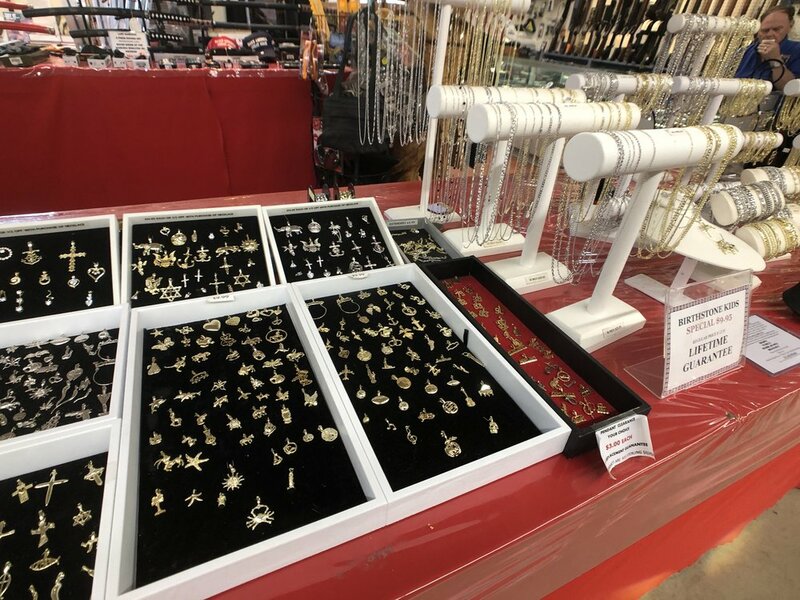 Explore our selection of eye-catching, custom-fitted jewelry complete with a lifetime replacement guarantee. 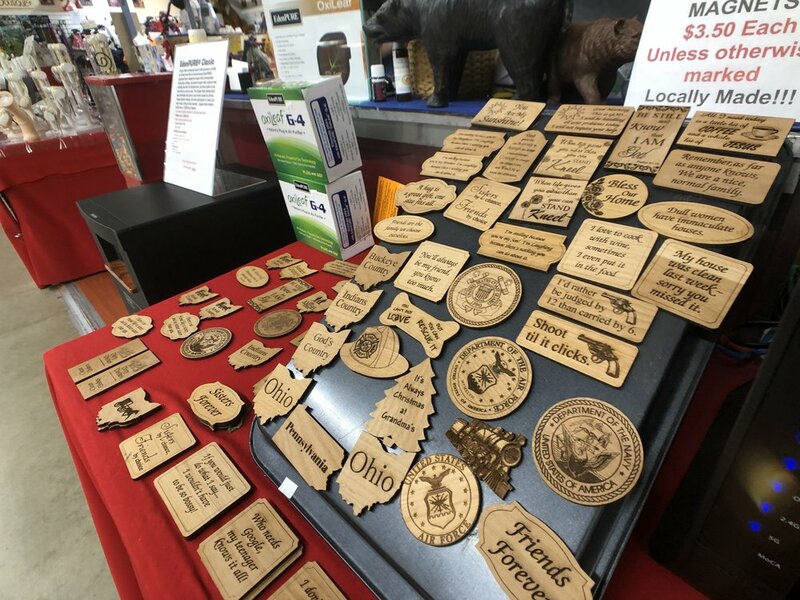 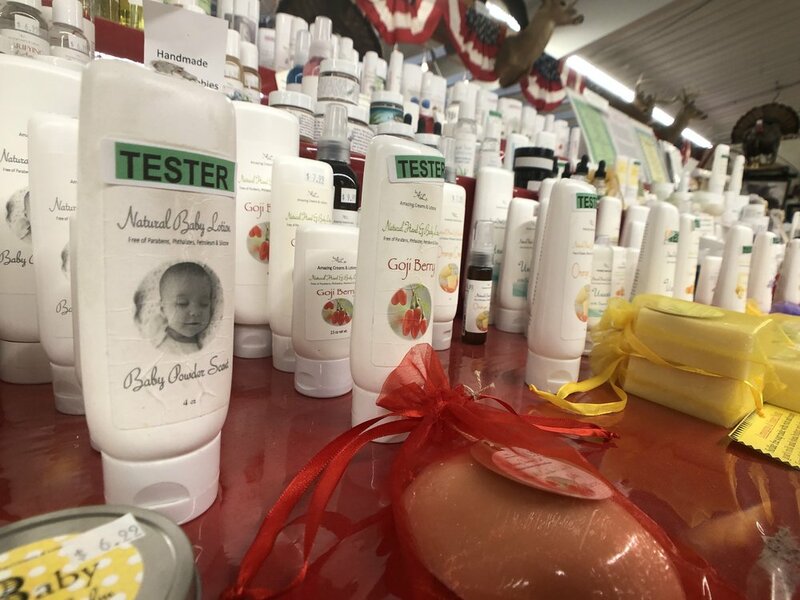 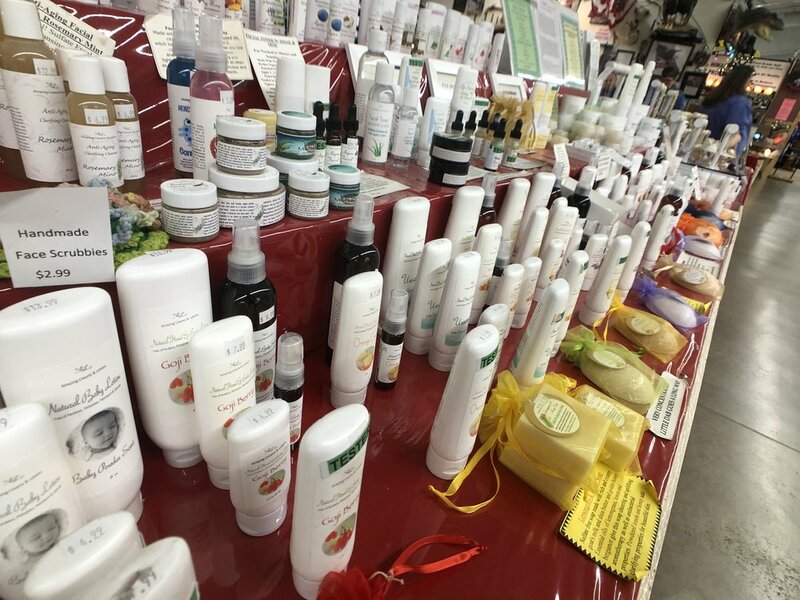 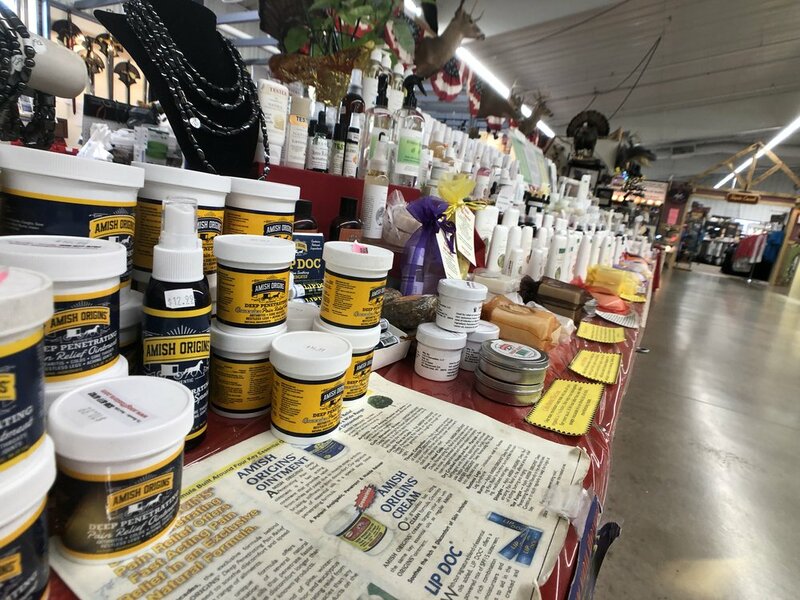 Take a look at our locally-made, all-natural creams and lotions. 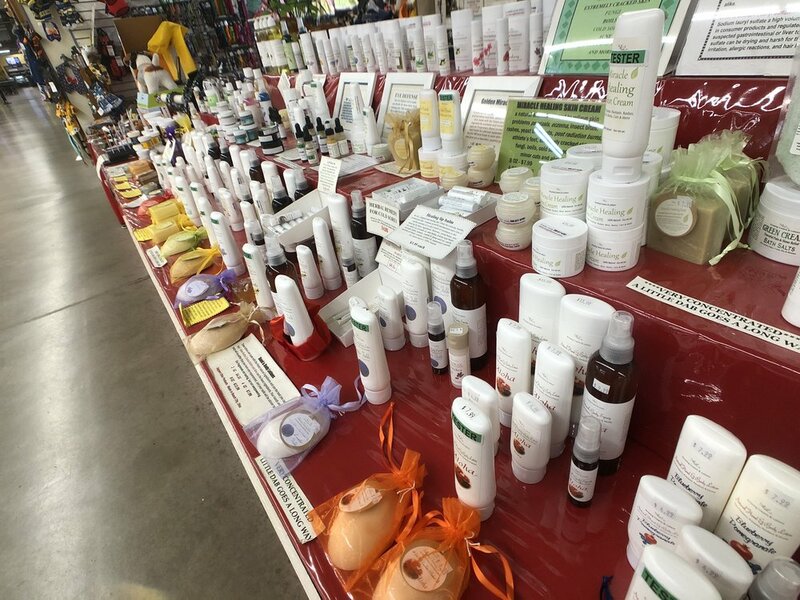 You’ll find luxurious, handmade body and facial care and herbal remedies that use only the most effective ingredients and none of the harmful ones. 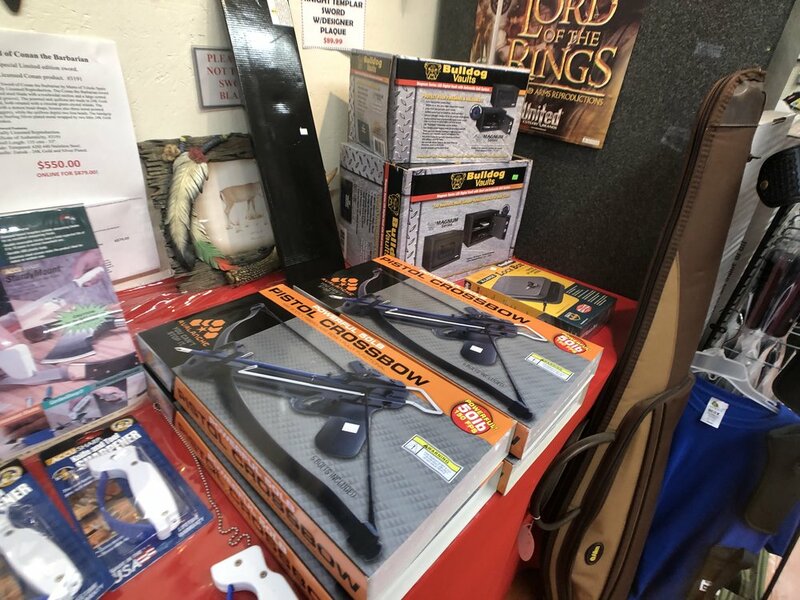 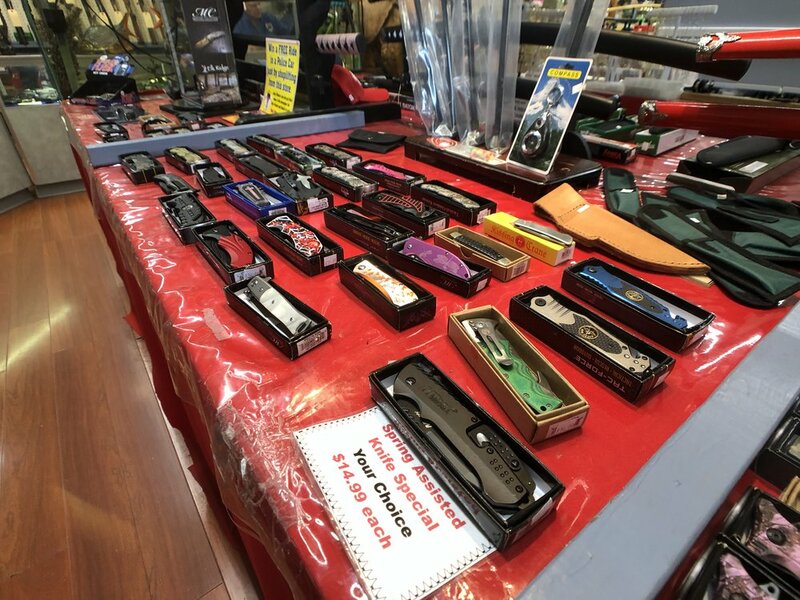 Our Sporting Goods section has a variety of knives, swords and self-defense items. 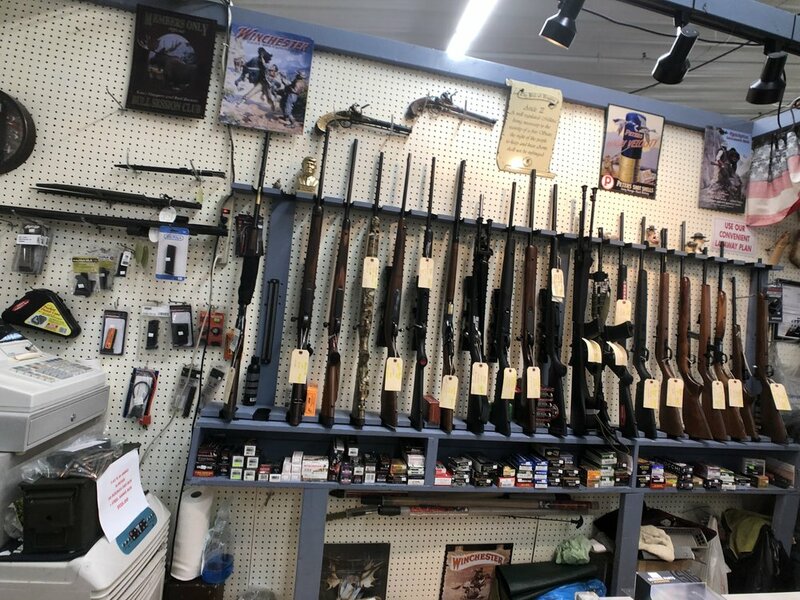 Make sure you stop by the gun counter. 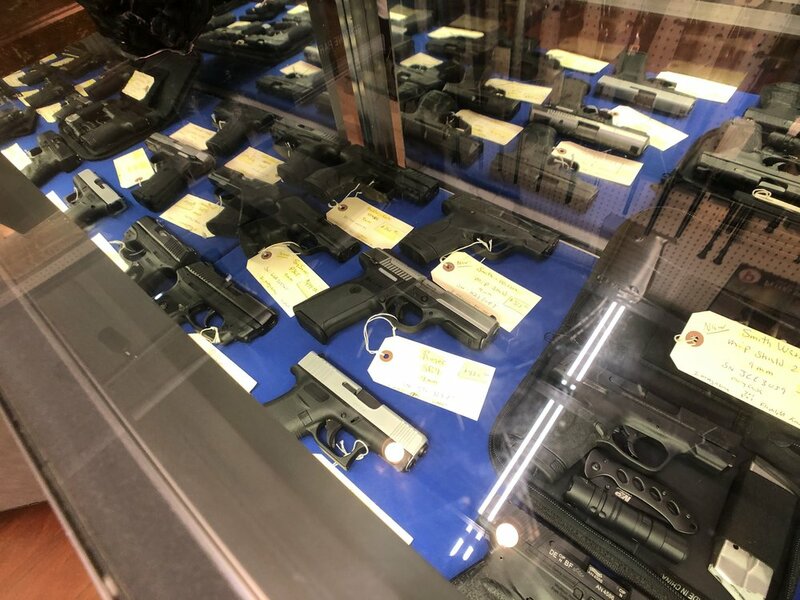 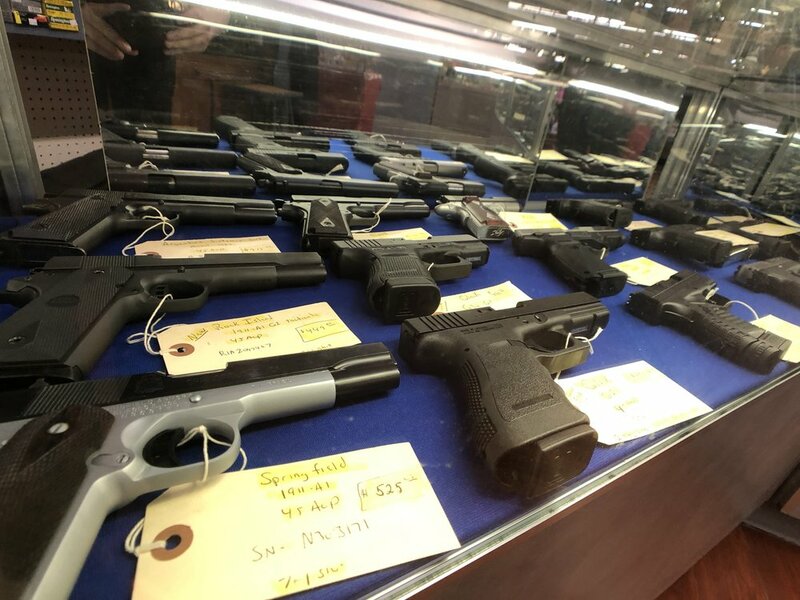 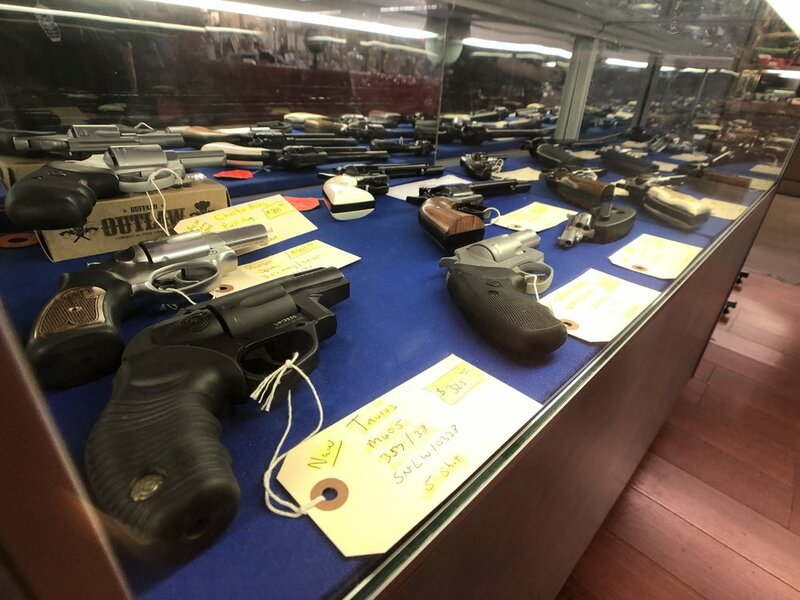 As a Licensed FFL dealer, we carry new and used firearms. 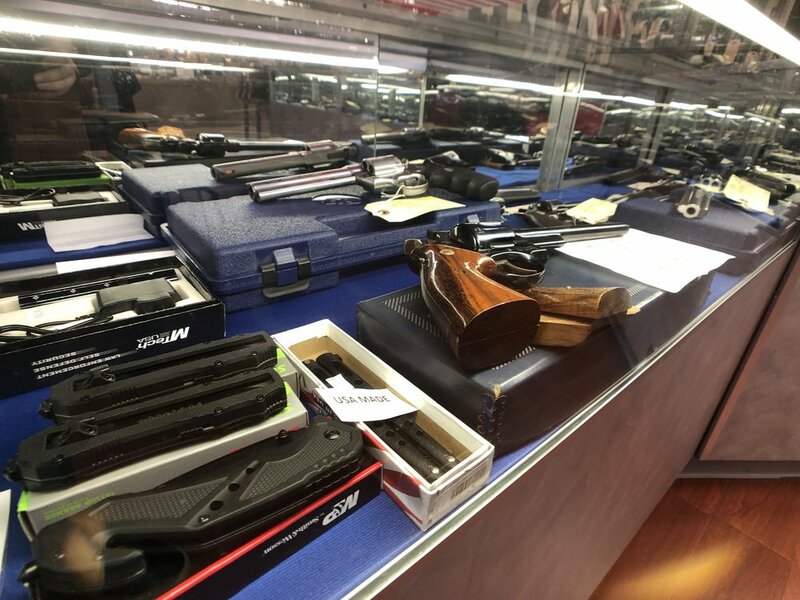 We also buy, sell, trade & consign firearms. 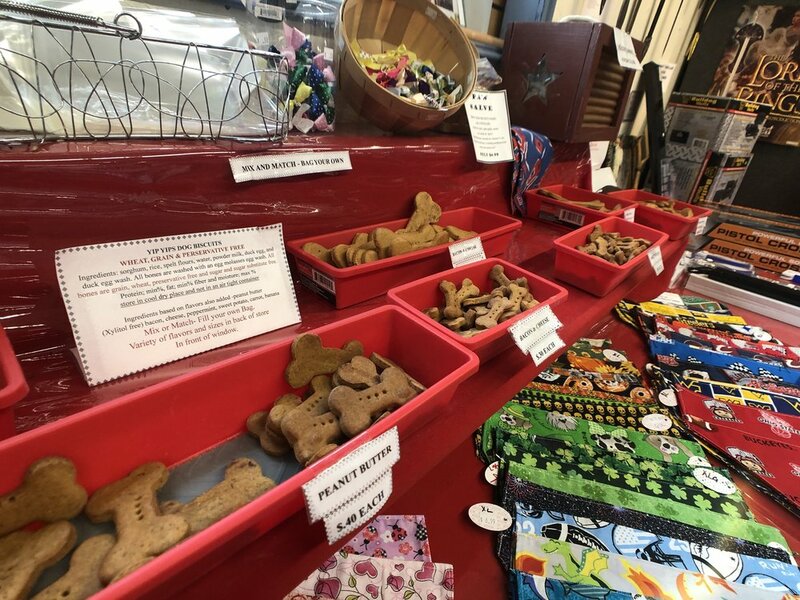 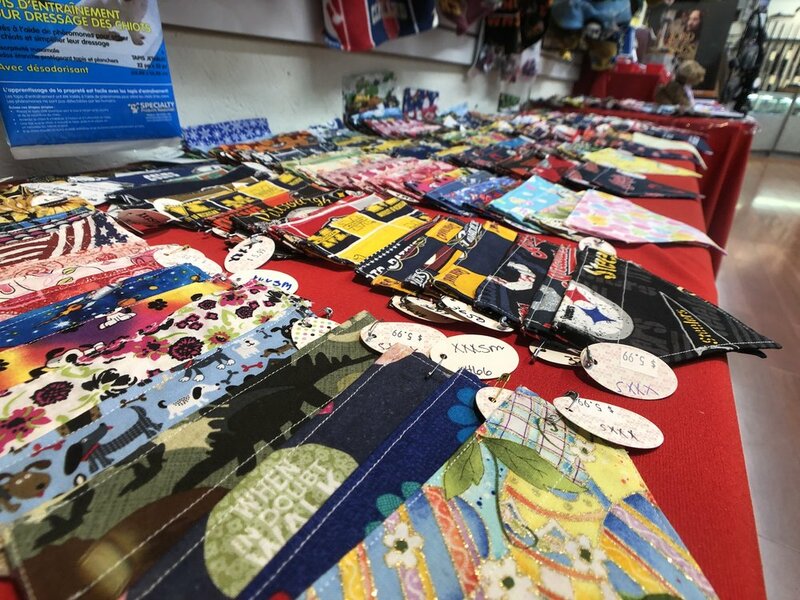 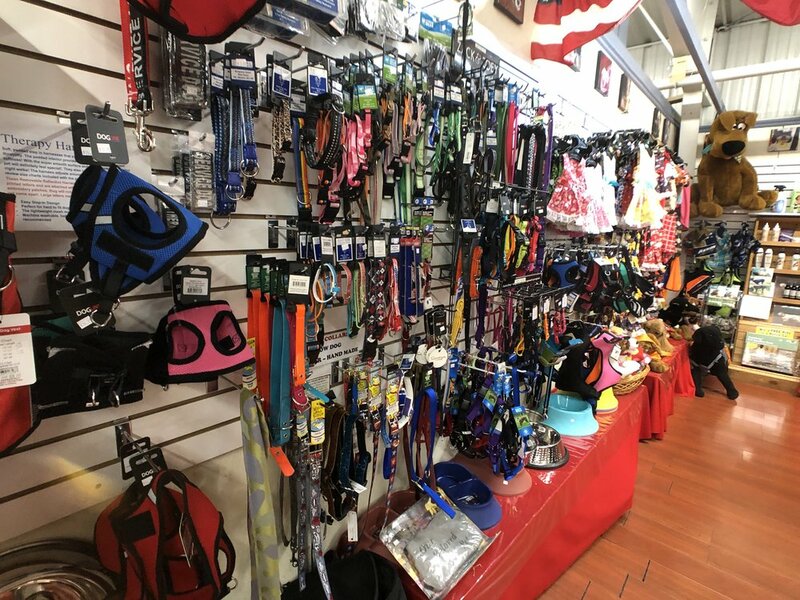 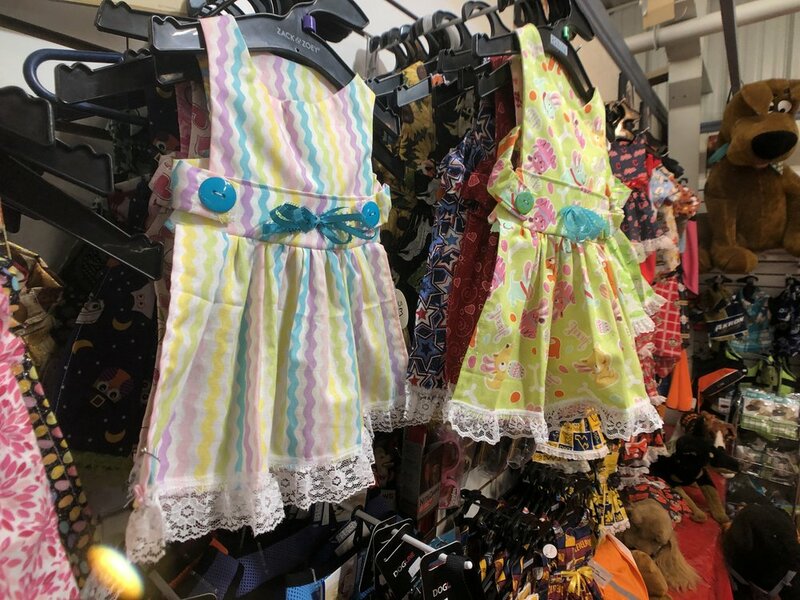 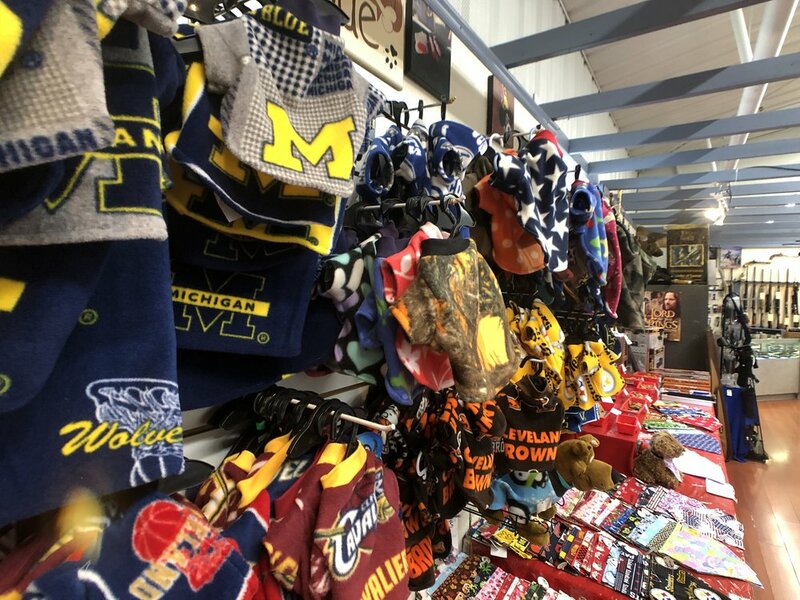 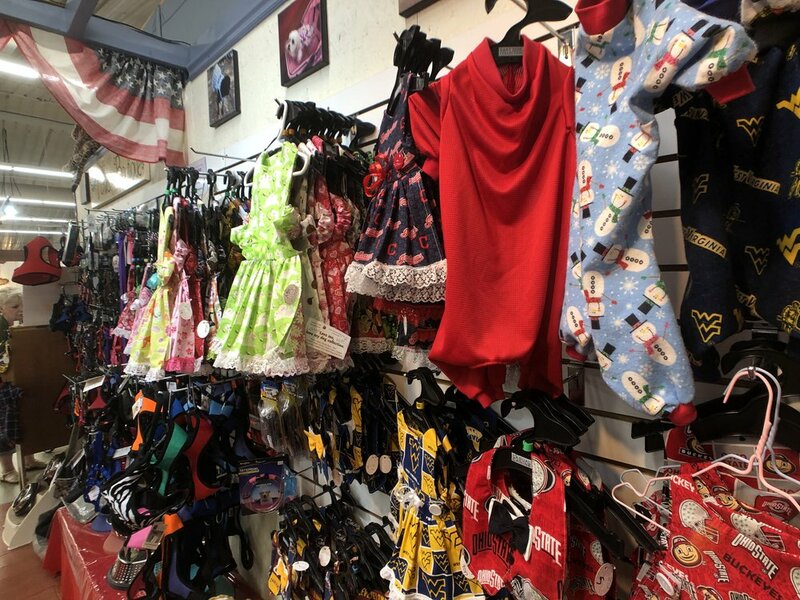 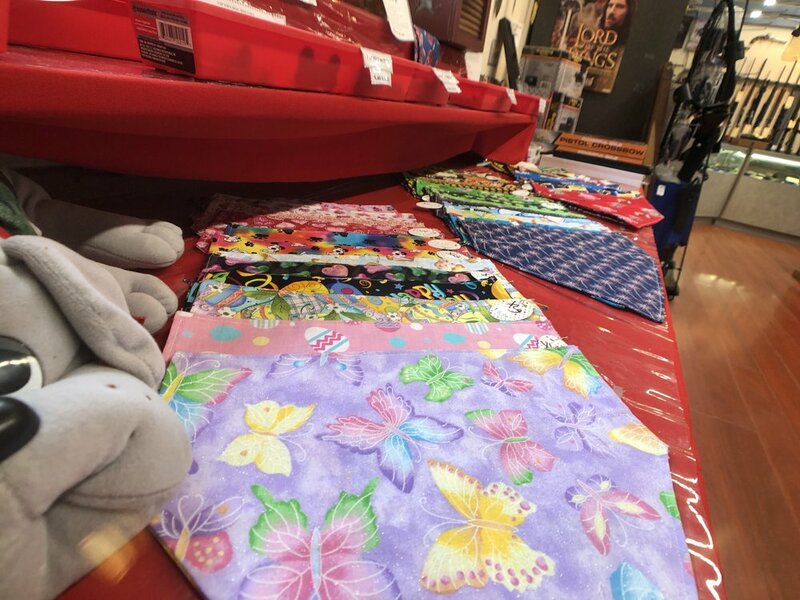 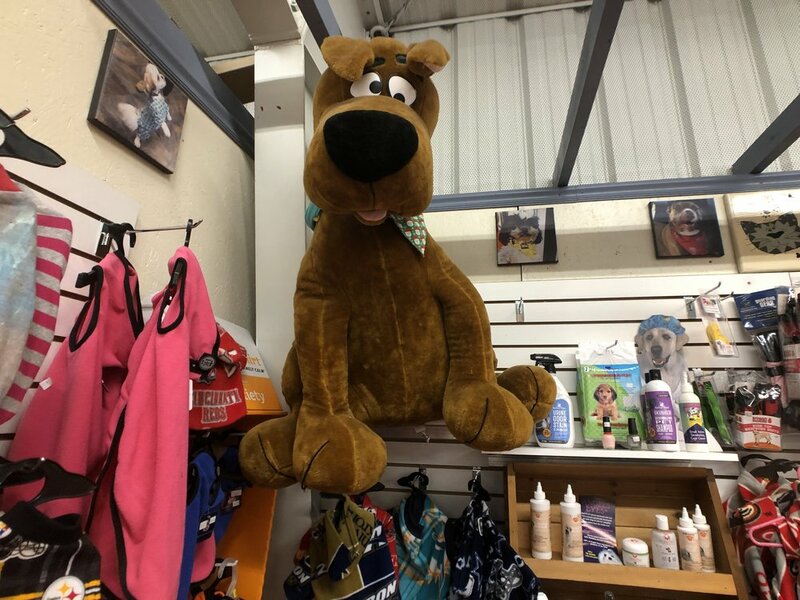 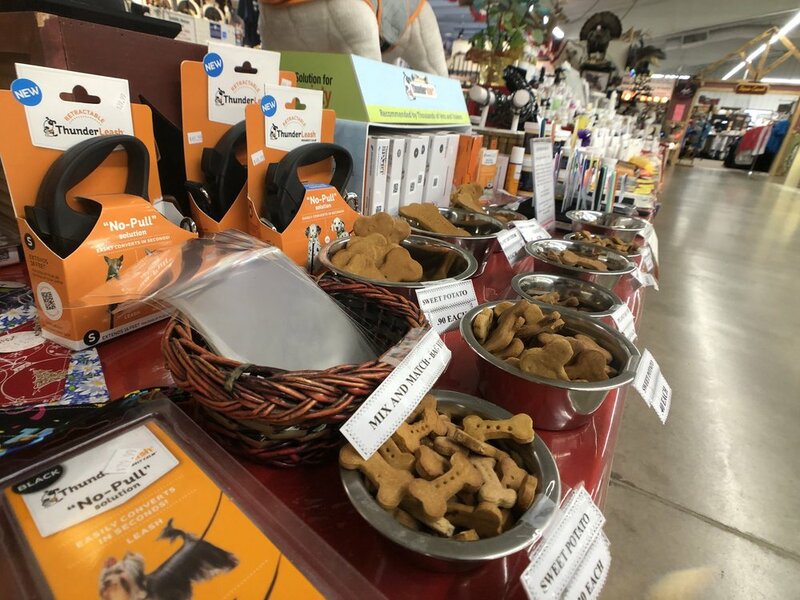 Our pet supplies section offers unique pet clothing that is custom-made for every dog!